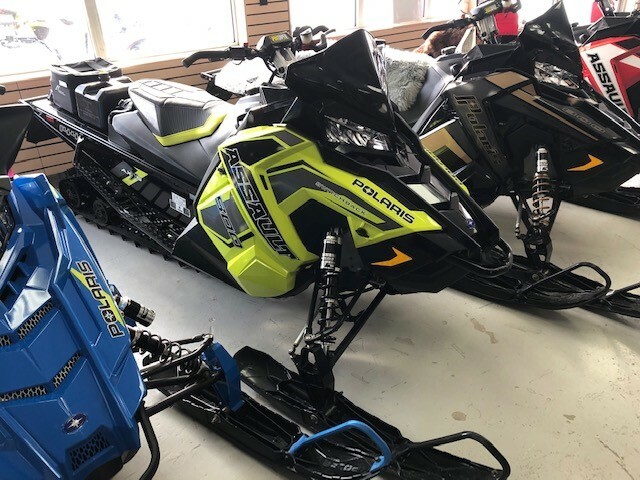 2019 Polaris Switchback Assault 800 in Lime Squeeze color with black tunnel and black rails. Sled comes with mid black windshield, std gauge, electric start, 1.6 x 15 x 144" track. Only one available so hurry! 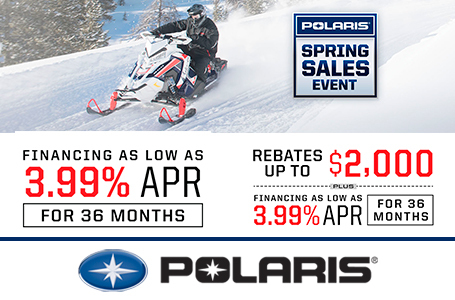 Call or email us today for more information and the best price on this sled! !